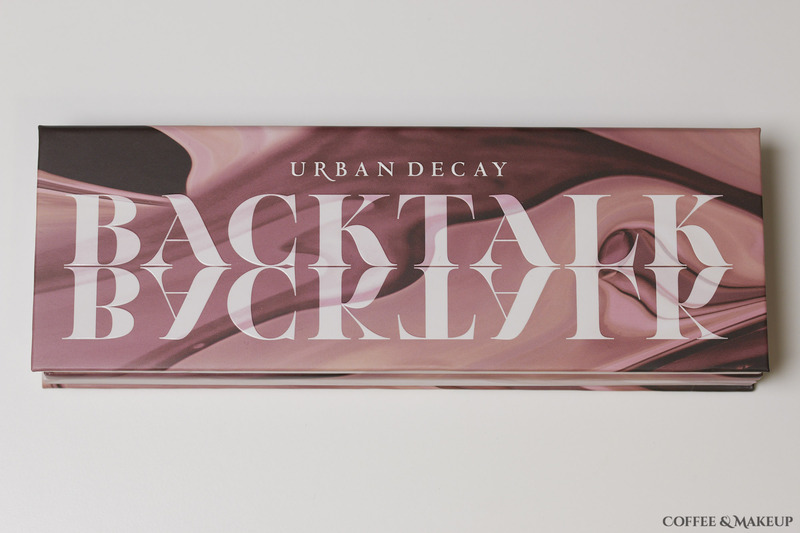 The Urban Decay Backtalk Palette is a face and eye palette containing 8 eyeshadows, 2 blushes, and 2 highlighters. It retails for $46. The palette is divided by a removable mirror and is held closed with a magnet. This mirror has to be placed back into the palette for it to close properly and there is also a certain direction it must be facing. Both sides of the mirror are magnetized differently. The shades weren’t what I was expecting. I was expecting softer more mauve-y looks from this palette and what it actually gives me are bolder, pinker looks. The way I typically do an eye look doesn’t work quite as well for me with the shades provided. For example, my first instinct was to use Backtalk as a crease shade and Attitude on the lid but these two shades have such similar undertones that the look turned into a reddish muddy mess. The two lighter shimmer shades, Bare and Curve, are too similar. When I see 2 shades that are similar in a palette, it makes me feel like I’m getting one less shade than was promised. The shades are generally soft and smooth with a small amount of powderiness in the pan. After several uses, I can see a slight dusting of loose powder on the packaging but nothing that bothers me. I only experienced fallout from the shade 180. The shimmers are softer with a satiny finish. The only one that comes close to being metallic is Attitude. 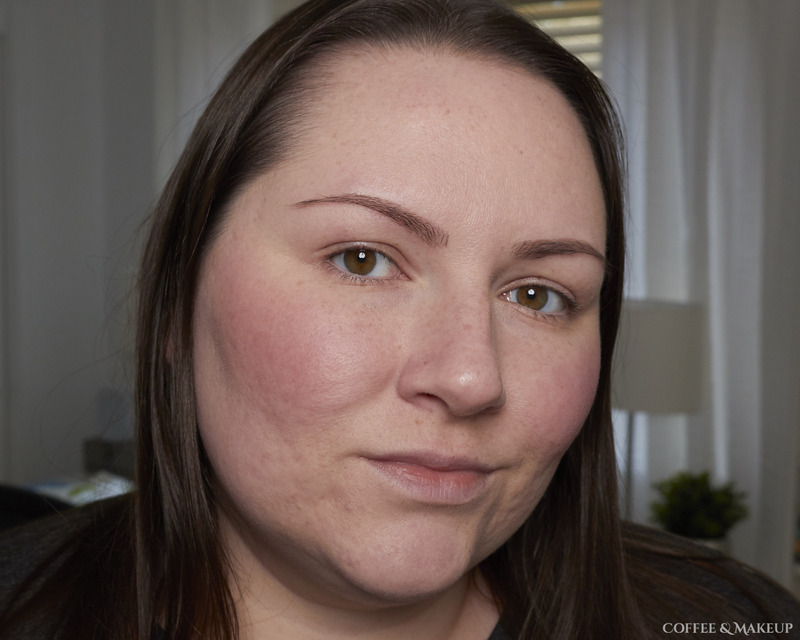 The pigmentation is not terribly intense but I also wouldn’t describe it as weak. There is a nice middle ground here with the color payoff from all of the shades. Everything blended out easily for me. The highlighters look darker in the pan than they apply to the face. I initially thought Low Key would be more of a blush topper for me, but it works as a highlighter on my skin tone. The peachy tone you see in the pan is much sheerer once blended out on the cheek. After wearing the eyeshadows for 8 hours, the eye I used Nars Pro Prime on held up flawlessly. The unprimed eye had a little bit of creasing but generally still looked decent. The blushes and highlighters wore well for 8 hours with very minimal fading.